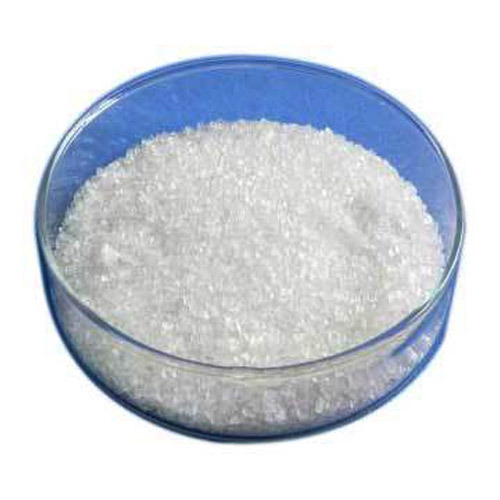 We are a known Manufacturer, Trader, Exporter and Supplier of Sodium Acetate, Sodium Aluminate, Trisodium Phosphate, Disodium Phosphate Crystals, Technical Grade Diammonium Phosphate, Di Potassium Phosphate, Mercurous Chloride & many more. We have made a reliable name in the market as a Manufacturer, Trader, Exporter and Supplier of a highly demanded assortment of Sodium Acetate, Sodium Aluminate, Trisodium Phosphate, Disodium Phosphate Crystals, Technical Grade Diammonium Phosphate, Di Potassium Phosphate, Mercurous Chloride, Ferric Chloride, Ferrous Sulphate Heptahydrate Crystals, Dilute Acetic Acid, Spent Phosphoric Acid & many more. These products are offered at a reasonable price in the market.